Migration can be said as 100% authenticate and trusted one. you can believe the services they provide and result that you will get. 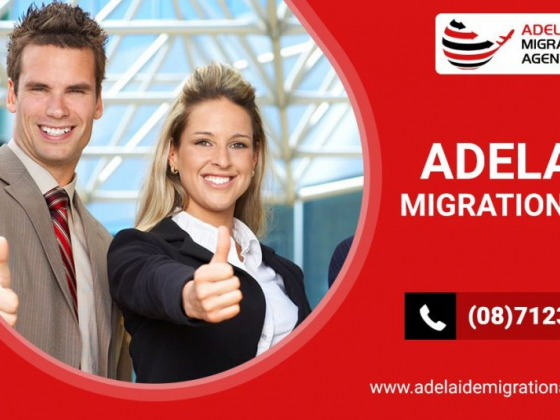 i will personally recommend Migration Agent Adelaide if you are planning to migrate to Australia. My friend recommended them to me after my recent bad experience with another migration agent. They are very prompt on their responses. Process became painless. Very straight-forward and reliable.